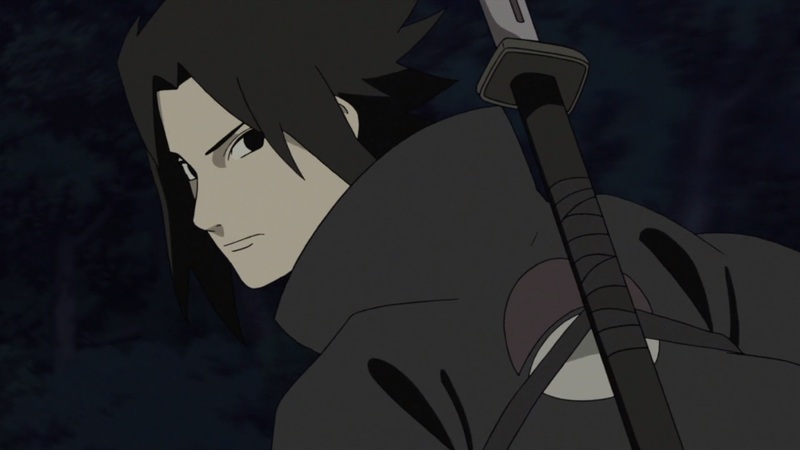 Naruto Shippuden 444 see’s Sasuke going towards Orochimaru as Naruto and others find out. 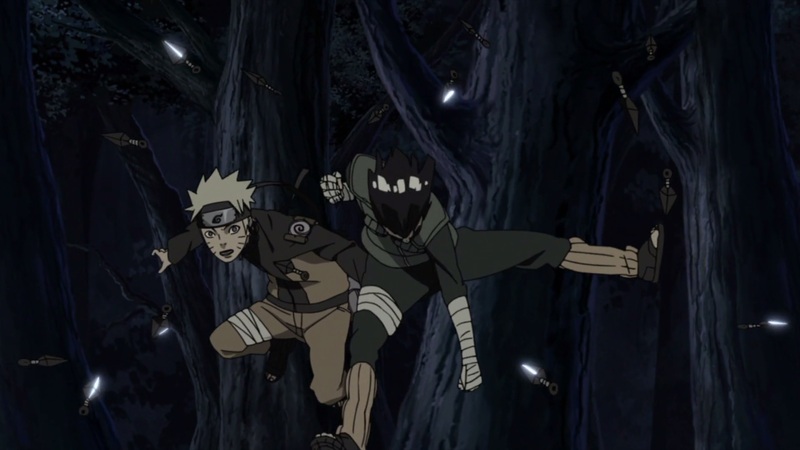 Naruto and Shikamaru go to find him to bring him back when they find themselves against Hanzo’s Foundation ANBU who are trying to kill them. 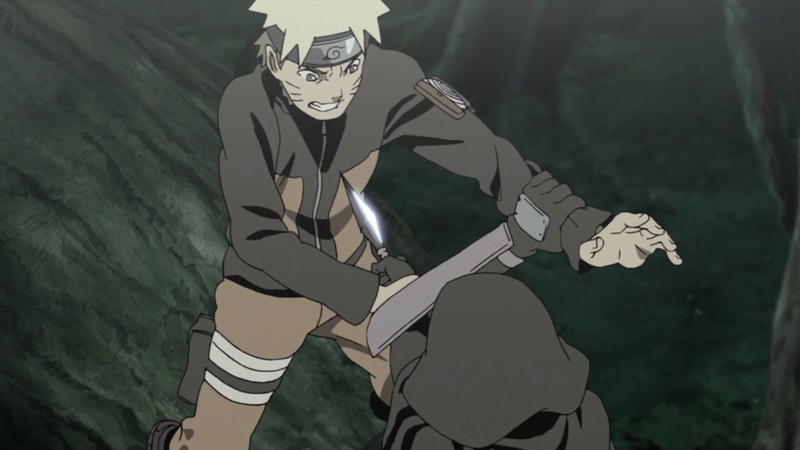 Naruto Shippuden 444 continues the story of the filler which I don’t quite like, it begins to repeat a lot of what I found to already have been shown another time. 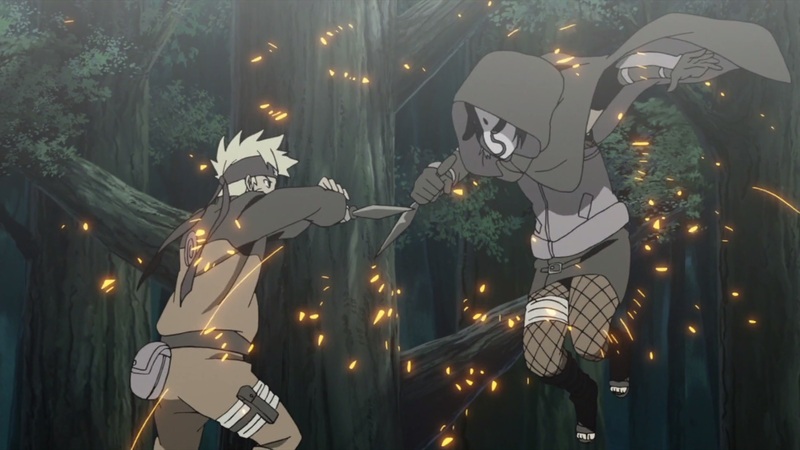 I don’t know what happened to the animation, but from what I’ve seen in this episode, I think it somehow got an upgrade. 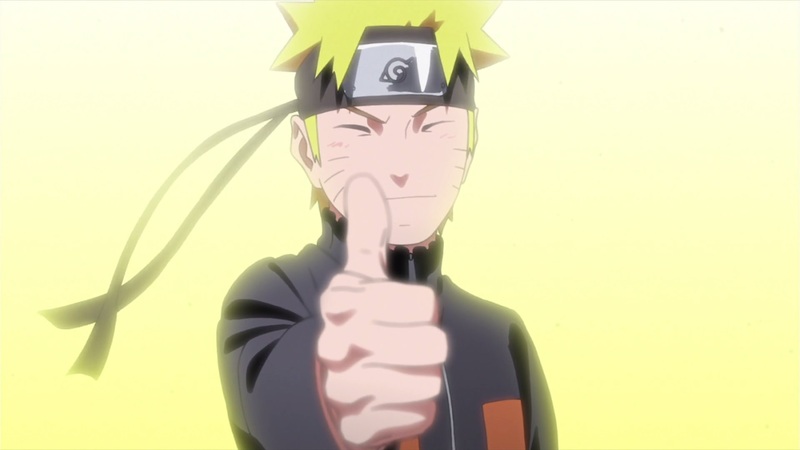 IT seems like it’s progressing a lot quicker compare to all that has ever happened within the anime of Naruto and Naruto Shippuden. 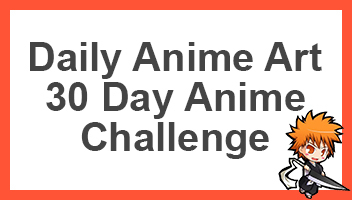 I won’t be writing about this episode or any of the filler episodes because of the fact that they’re just fillers and aren’t really important to me. 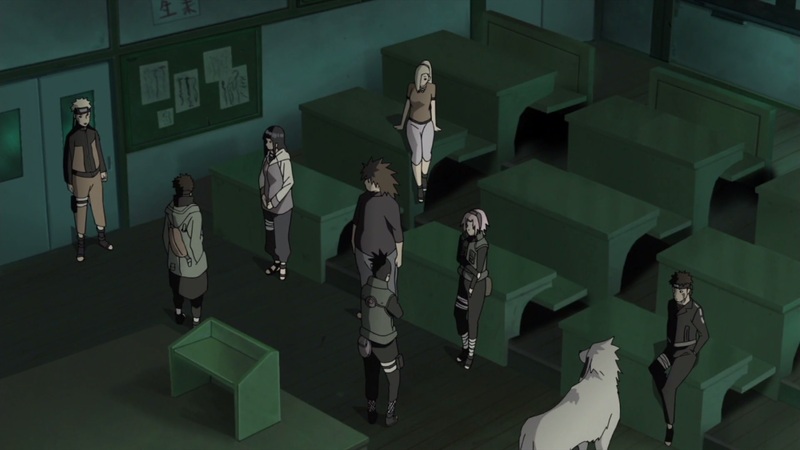 Nevertheless, it seems like a pretty decent episode. 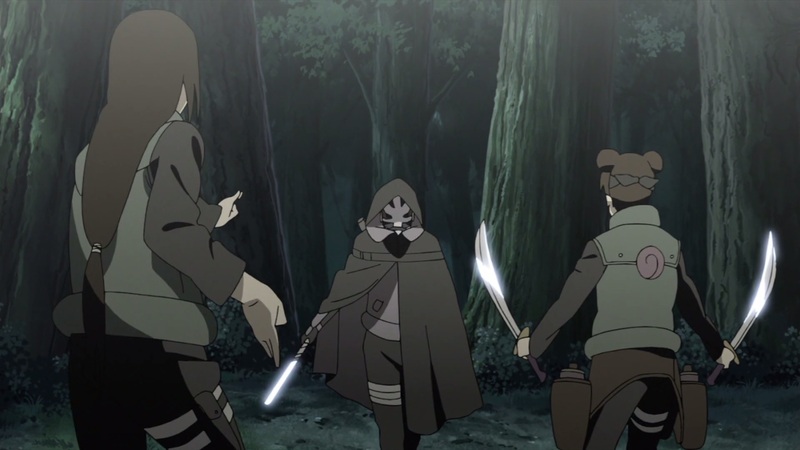 On top of which, I just can’t wait for this arc to end, which will mean that next weeks Naruto Shippuden 445, titled “Pursuers” when the story continues.